Since 2010, SUSE, a pioneer in open source software, has been collaborating with AWS to provide reliable, software-defined infrastructure and application delivery solutions that give enterprises greater control and flexibility. SUSE offers a variety of solutions on AWS for the modern enterprise to develop, build, run, and scale mission-critical workloads. SUSE Linux Enterprise Server for SAP Applications is available directly from AWS via the AWS Marketplace. Read the Press Release for more information. SAP HANA Firewall protects the In-memory System from unauthorized access. Learn more by watching an on-demand webinar. 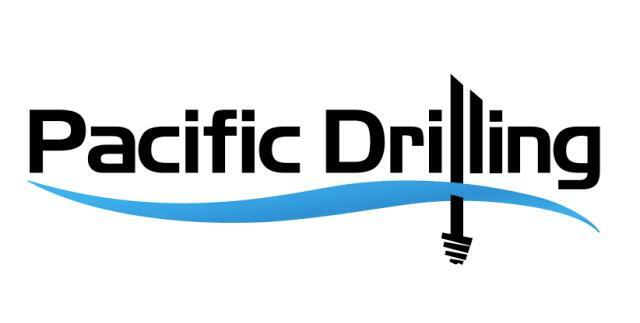 By running SAP HANA on SUSE Linux Enterprise Server for SAP on AWS, Pacific Drilling saves on compute, storage, and maintenance operations and reduces maintenance downtime for SAP applications in production. This will cut the company’s TCO for SAP applications in half while doubling the HANA capacity. A proven platform for development, test, and production workloads that’s optimized for AWS. 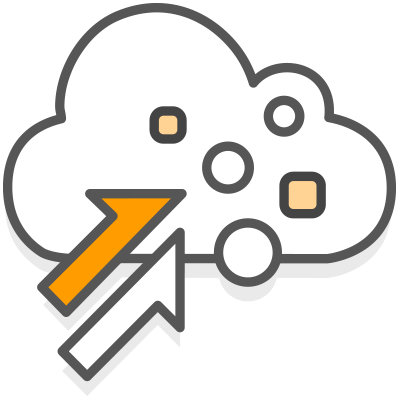 The Public Cloud Module provides a collection of tools that enables you to create and manage cloud images and more. SUSE engineers work closely with AWS to provide updates at the same time they’re available from SUSE – ensuring your environment remains stable and receives the latest patches and updates without any delay. Reduce complexity and regain control of IT assets with a single tool to manage multiple Linux distributions (SUSE, CentOs, Red Hat Enterprise Linux). SUSE Manager running in the public cloud supports hybrid application deployments and enables customers to simultaneously manage workloads running in the public cloud and on-premises, private data centers across multiple locations, or branch offices. Appriss uses SUSE Manager to automate updating, patching, and configuring Linux servers across physical, virtual and AWS environments from a single console - enabling them with faster patching and enhanced security in their hybrid environment. Start the move to SAP HANA with SUSE and AWS today. Follow up to see if you qualify for a sponsored pilot.